Why is the 2019 Corvette such a popular car for Riverside drivers? Look through our inventory of new 2019 Chevrolet Corvettes in Riverside to determine the trim, color, and options that you want. 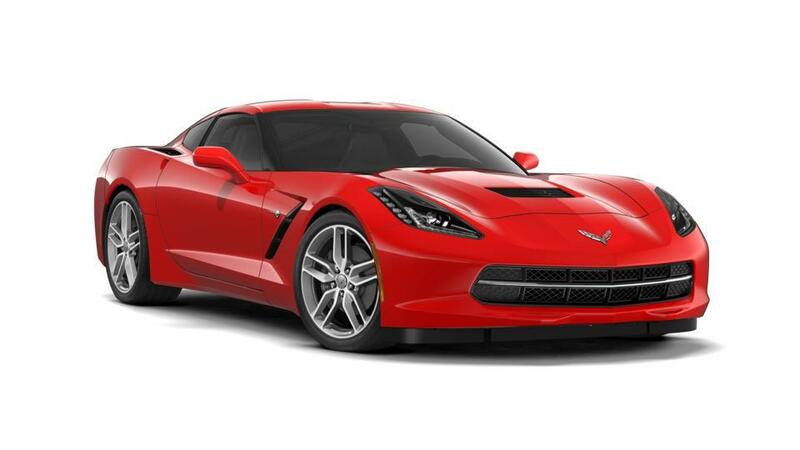 Contact us at (951) 643-7003 for more information on a Corvette test drive.